The Pilgrims Rest i Waterford, Irland: Reservér nu! 50% deposit payable 7 days prior to arrival. 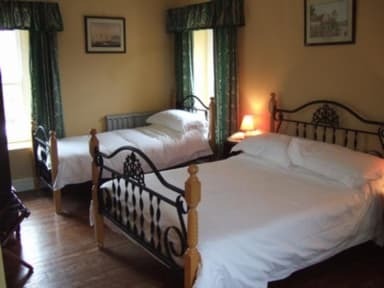 The Pilgrim's Rest Hotel Is your choice for Peace, Rest and Retreat! 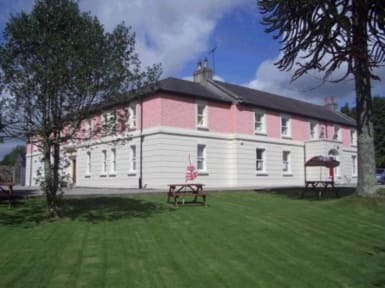 is adjacent to the famous Mount Melleray Abbey. activities for visitors and locals alike. Latest check in time is 10pm.